After reading this book you will know how to do data modeling with Go, organize code in packages, how to test code, write documentation, how to use json marshaling, build a web API, test a web API, how to cross compile, use the key go tools, etc. A book on building network applications using the Google Go programming language. 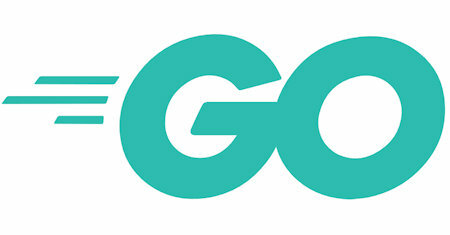 Contents: Architecture; Overview of the Go language; Socket-level Programming; Data serialization; Application-Level Protocols; Managing character sets and encodings.